Nowadays, you can find Kelly buried in textbooks at Illinois State University where she attends school. When she finishes her degree, she wants to find a job as a social worker or a special education teacher. 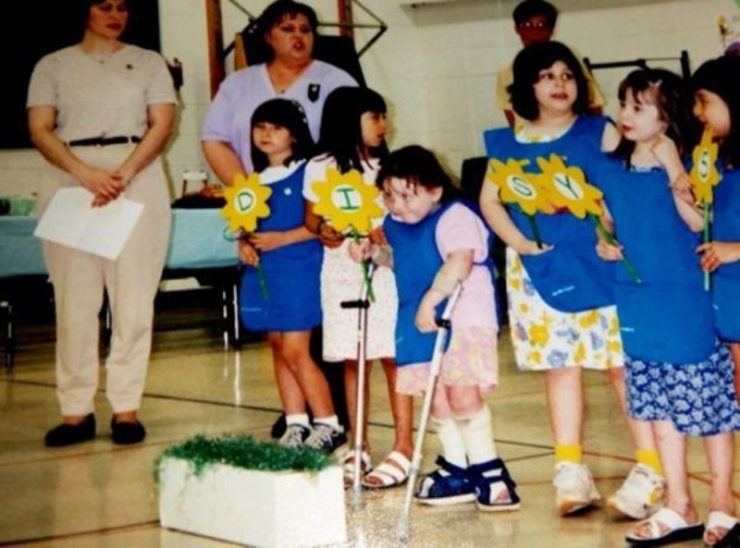 “As long as I get to be around people with disabilities or people that need help,” Kelly told us, “I’ll be happy.” But one of the reasons Kelly will make such an excellent role model to others is because she herself knows how difficult it can be to be different. At elementary school during lunch time, she sat apart from her peers. She ate different foods than they did; watched as everyone else consumed anything they wanted without a second thought. Kelly never shared their carefree attitude. Even at a young age, she was hyper-vigilant about what she ate. The wrong thing, one mistake, could be life-threatening. 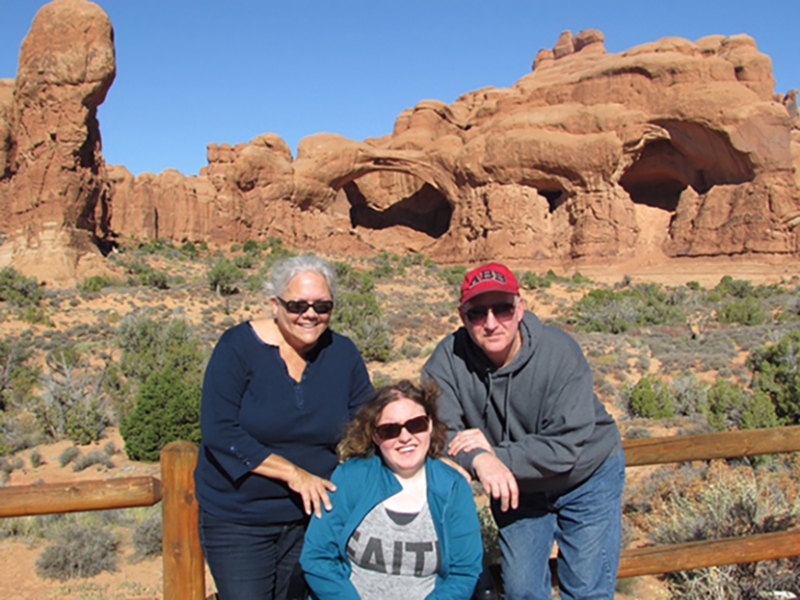 Kelly has MSUD, an extremely rare metabolic condition. Because Kelly is missing an essential enzyme in her liver, she is not able to metabolize protein. Therefore, Kelly relies on a formula (fed to her through a G-tube) to receive the necessary minerals and compounds to keep her body alive. On top of that, she was diagnosed with Cerebral Palsy at age 3. The road to her dreams was not paved and clearly marked. Kelly had to carve it out. She could have just as easily stayed home, instead of joining a wheelchair basketball league where she played for years. It would have been less work for her to bypass community events instead of constantly asking her family or friends for rides. She didn’t have to volunteer her time at an animal shelter or clean up a local beach. No one asked her to. That’s specifically why she did. The people that want to live life on a grander scale do not get entangled in the miniscule details of why it shouldn’t work. The tiny “can’ts” and “buts” exist on a level far below them. Kelly has never taken the easy road. She has no interest in starting now. But she needed something she couldn’t get herself. The girl who had always helped everyone else her whole life finally needed something – and Chive Charities couldn’t be happier to step in. 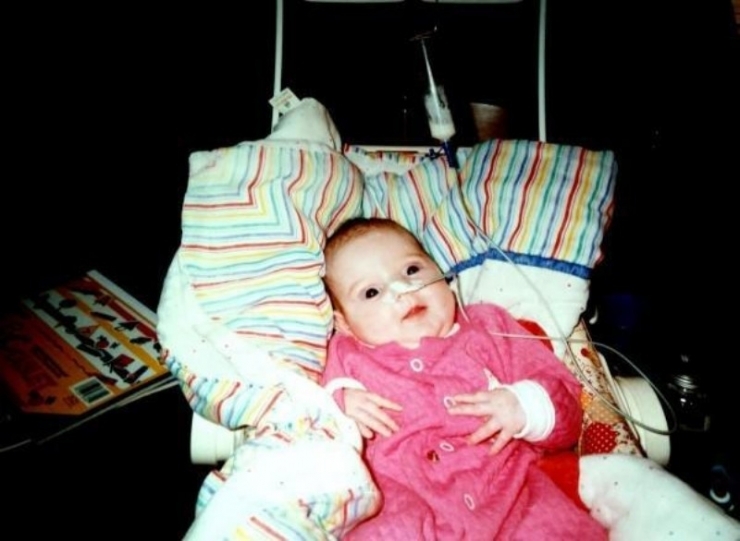 A week after she was born, Kelly’s mom brought her back to the hospital. She wasn’t acting the way her two older brothers had as infants. Shortly after, Kelly fell into a coma. When she woke doctors were able to diagnose her with MSUD. It was a genetic disorder and both her parents were carriers. But unforeseen damage had already been done. 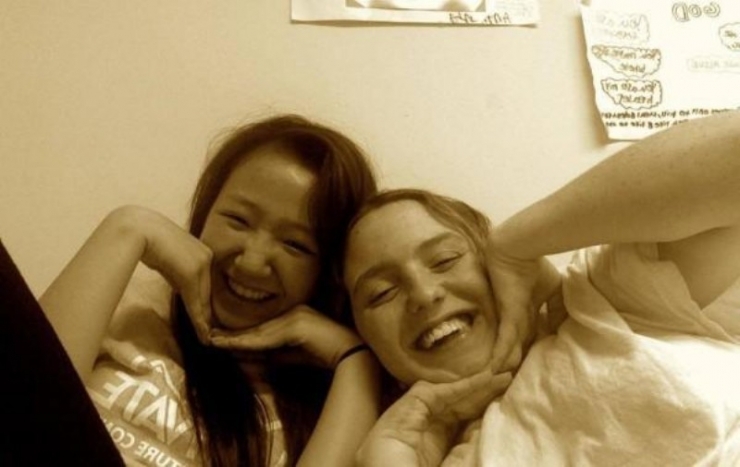 Because of the two weeks she spent in a coma, Kelly suffered brain damage. 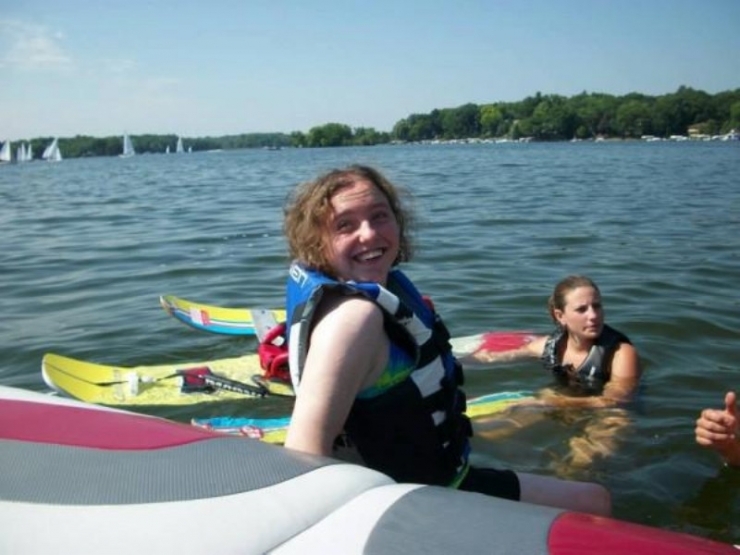 It is because of this brain damage that Kelly later received the diagnosis of Cerebral Palsy. The coma that she lapsed into while doctors struggled to find her first diagnosis, caused her second. Here's the cute little daisy in school. 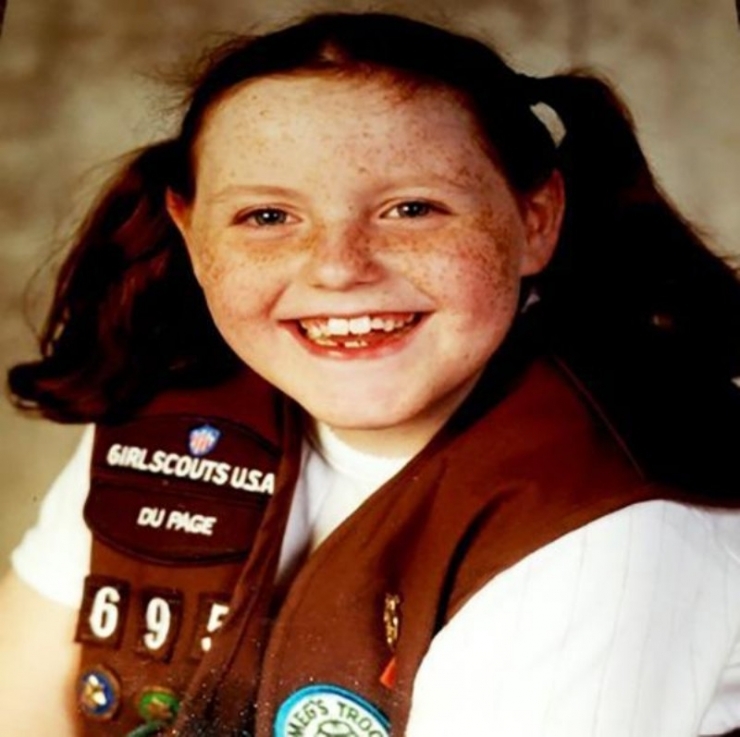 Kelly became a Girl Scout because she wanted to help others. She wanted to donate her time and effort to bringing more happiness into the world. Alone, that is an admirable and outstanding quality. Considering Kelly’s own disabilities, it’s inspiring. Sports and group activities have always been important to Kelly. She waterskis, swims, plays soccer, shoots hoops, and is always looking forward to the next adventure. Her appetite for life is insatiable, and it creates an energy that attracts people to her like a moth to a flame. At the heart of it all, Kelly only wants to be fulfilled in what she does. She wants a job that allows her to give back. But she also wants to be able to do this on her own terms. She wants complete independence, reliance on no one but herself. 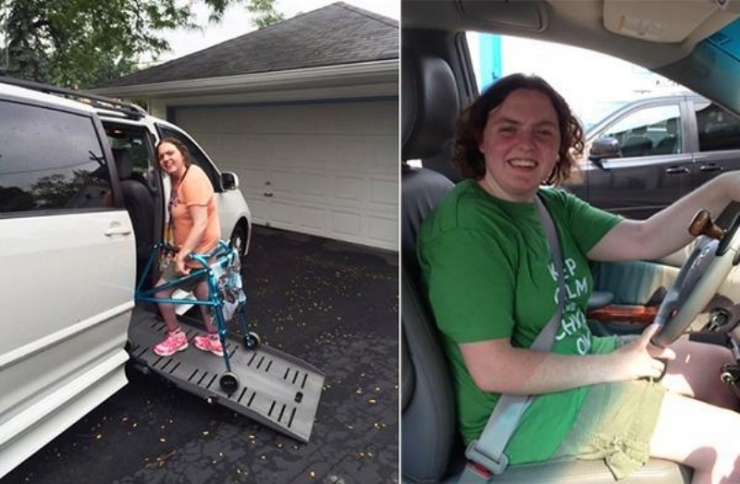 With her new ADA van with hand controls provided by the Chive Fund, she’s achieved it. Kelly will only know total independence from this point forward. This community, more than most, can attest to the power of kindness. 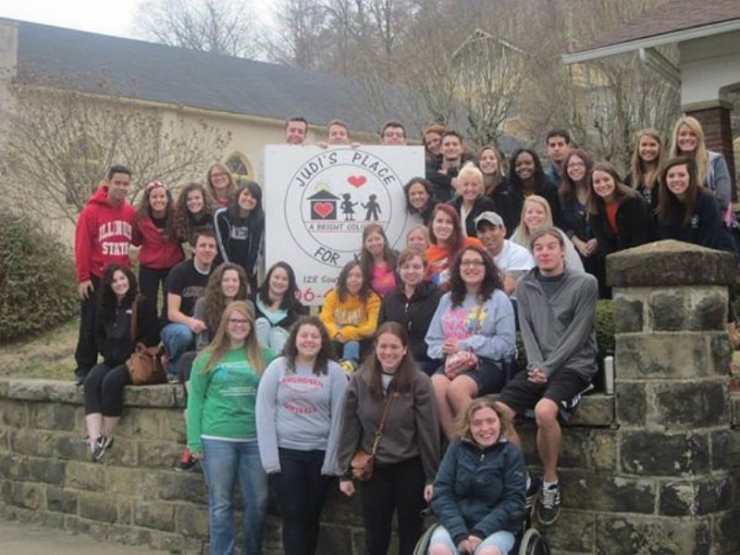 We know firsthand how one kind word or deed can change the course of a life. We have built dreams out of nothing in less than a day. Chivers with a few extra bucks in their pocket have come together and in a couple hours, raised more money for a deserving family than they could ever dream. There is no more noble act than an act of kindness, and Kelly has decided to build a career out of them. Every decision to do good furthers a ripple effect. Those who receive an act of random generosity or kindness are provoked to in turn, pay it forward to another. Chive Fund donors each made the decision to start this ripple effect when they donated to Chive Charities. 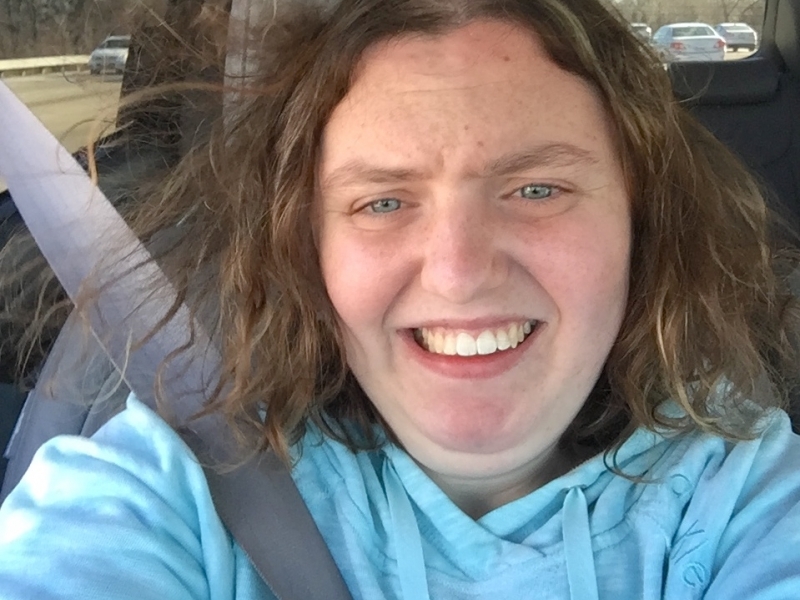 Chive Charities made the decision to continue it by allocating a $41,000 grant from these funds to change Kelly’s life with a wheelchair-accessible van. If you think this is the end of this story, you are mistaken. Kelly will use this van as a vessel to bring happiness into other’s lives. She will touch everyone she works with, leaving a trail of positivity behind her wherever she goes. And those people will remember her kindnesses, as she remembered ours, and continue this ripple effect farther than any of us could imagine. This is not the end of Kelly’s story. This is the beginning.